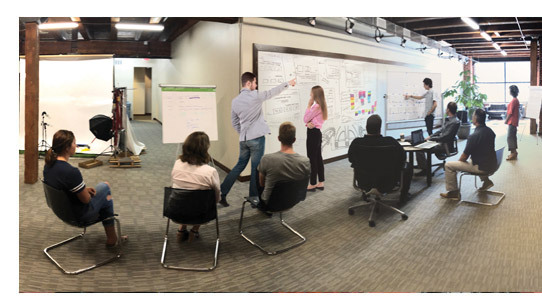 Operating as a full-service product development firm, R2FACT innovates for businesses by providing product design and engineering with an expertise in prototyping and manufacturing. R2FACT is an on-demand Research and Development firm that develops Medical Devices, Consumer Products, Industrial Instruments and Commercial Equipment. Artifact (pronounced: är’ te fakt’) “An object created for practical purposes produced by human workmanship with a perceived value”; a cherished relic.